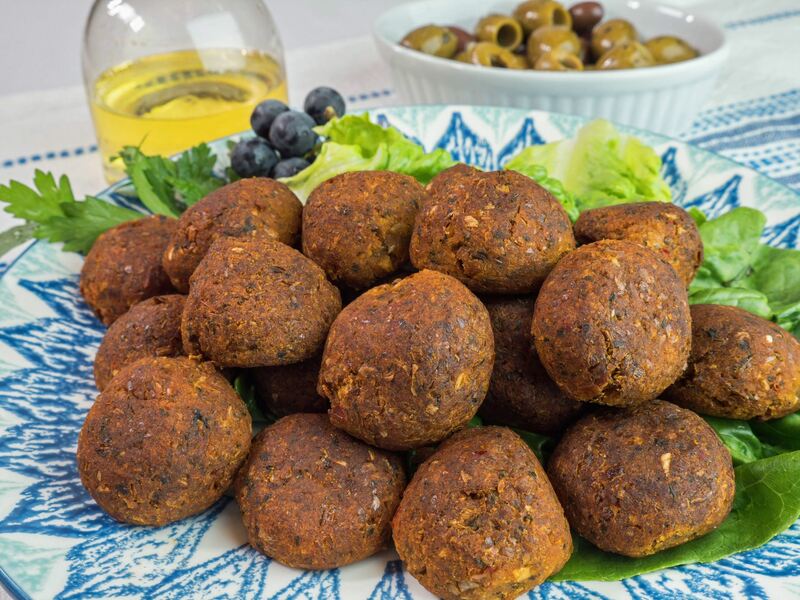 Healthy Eating | Zorbas Bakery & Foods Ltd. 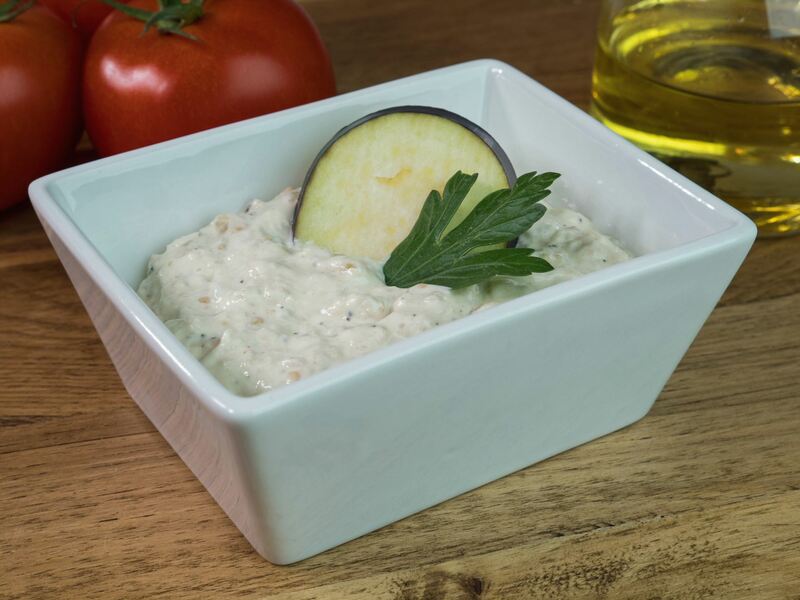 Eating on the go doesn’t mean you have to give up on healthy nutritious food. 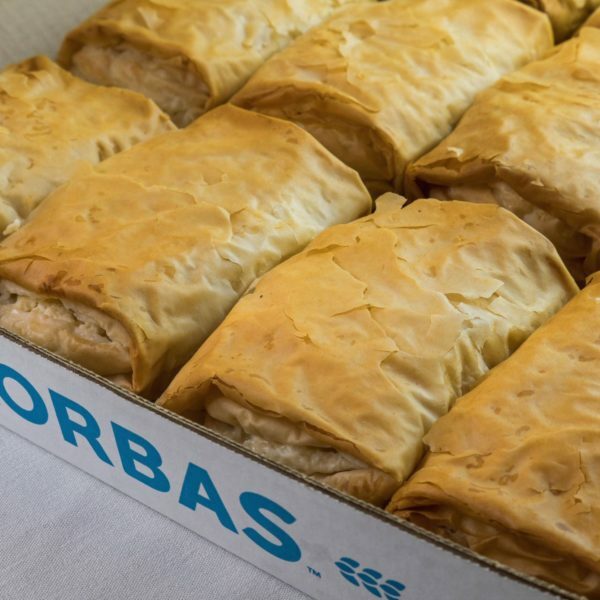 Make your decision as to what you want to put into your body an easy one and choose from the healthy alternatives we make at Zorbas. 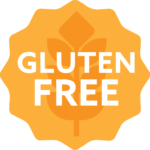 All natural, gluten free, vegan and lactose free choices are offered in most of our products. 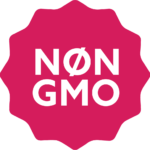 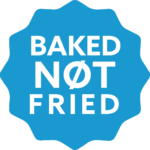 We are in the process of certifying all our products Non-GMO. 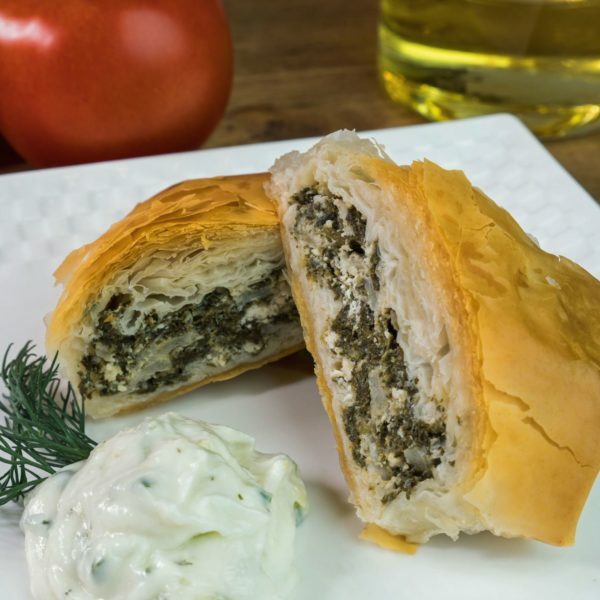 As the implications of genetically modifying genes are not yet fully understood, at Zorba’s we continue to believe non-GMO ingredients are safer to eat. 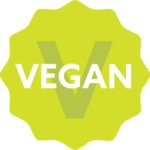 We use mostly plant derived ingredients in our processes. 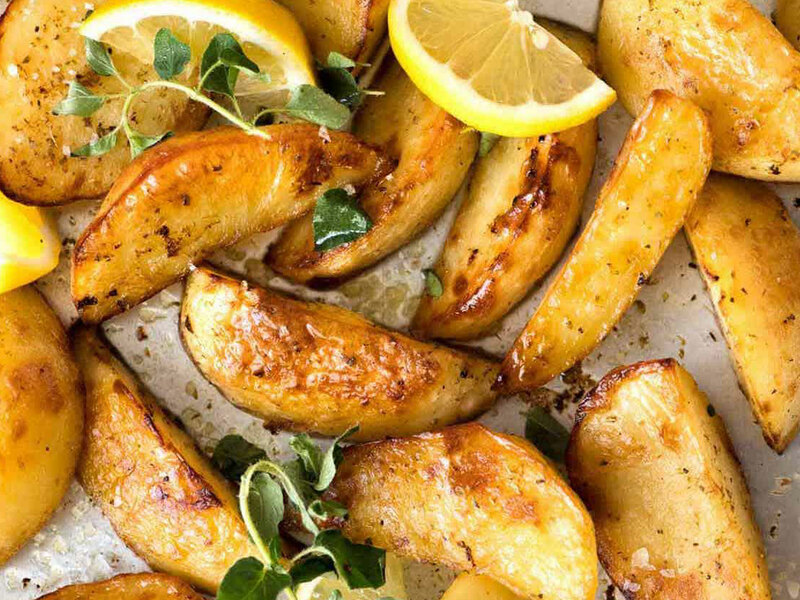 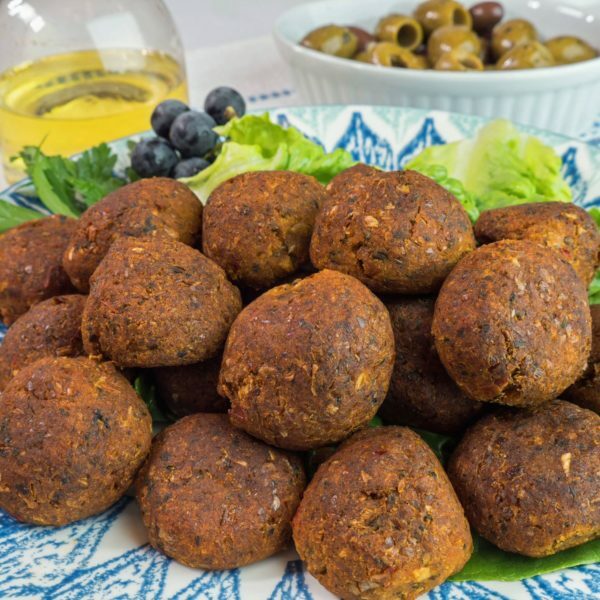 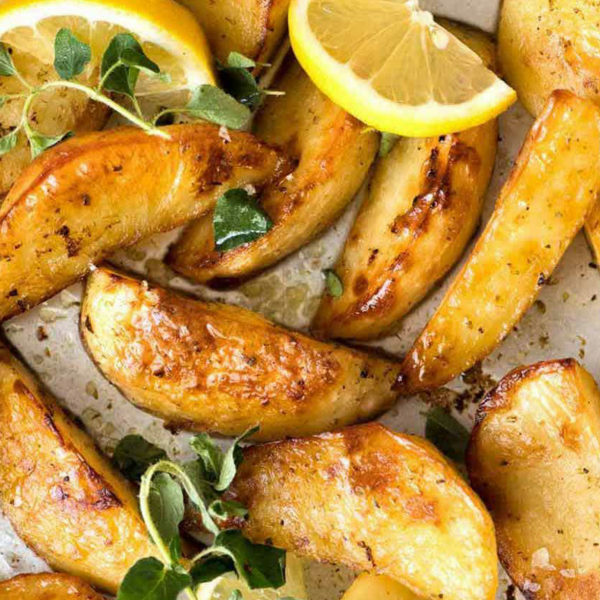 Though we do use dairy and eggs in some of our products, we also offer many products that are vegan such as, Homous dips, Pita bread, Greek Potatoes, Greek Rice and Baklava. 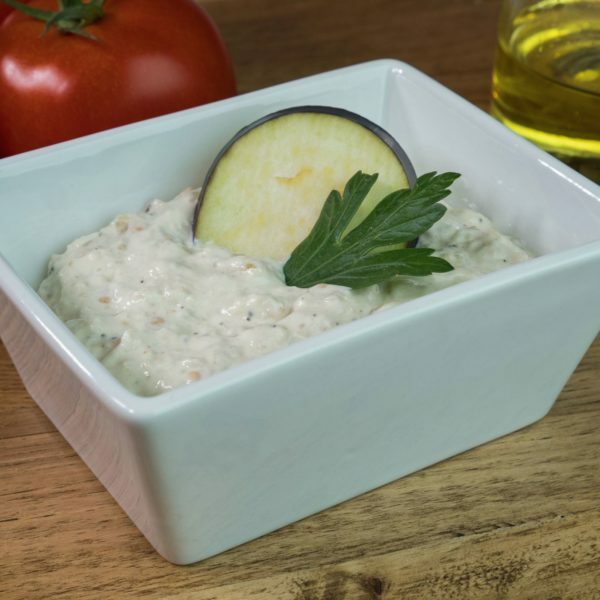 A gluten free diet doesn’t stop you from enjoying our products such as our Tzatziki , Goat Tzatziki, Homous dips, Falafels, Greek Potatoes, or Greek Rice. 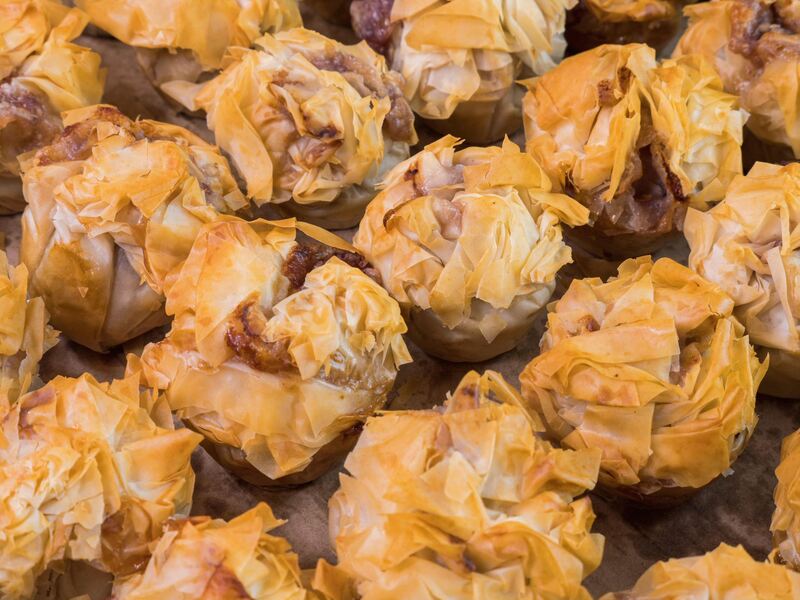 We also have gluten free alternatives to the Phyllo pies and Baklava. 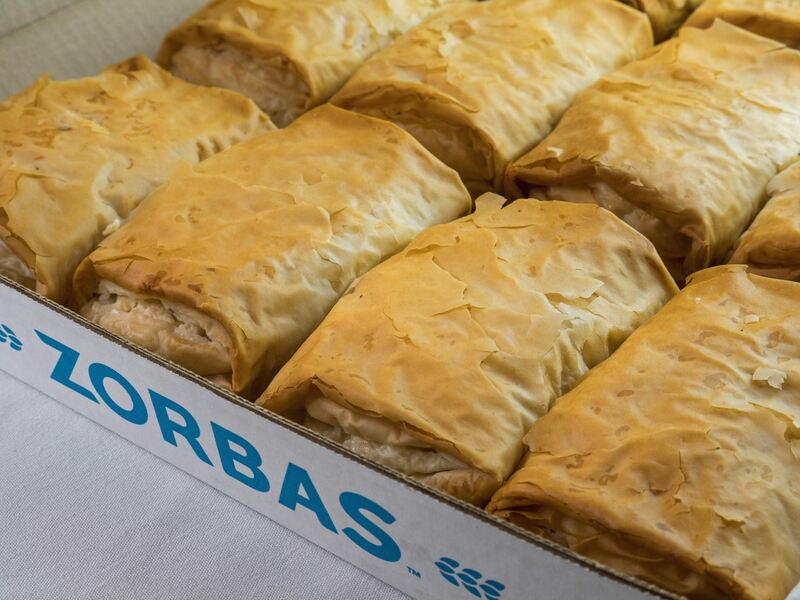 Crispiness is what makes some foods more enjoyable, whereas other products are deep fried, at Zorba’s we bake. 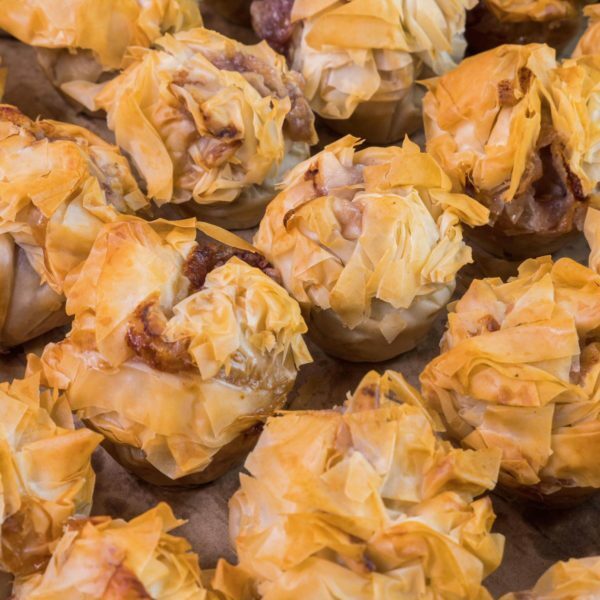 Baking requires little oil and with no added fat or oxidized oil from deep frying, you can still enjoy a good crunch with our falafels and phyllo pies with less calories. Avoiding foods that contain lactose is a common problem for people. 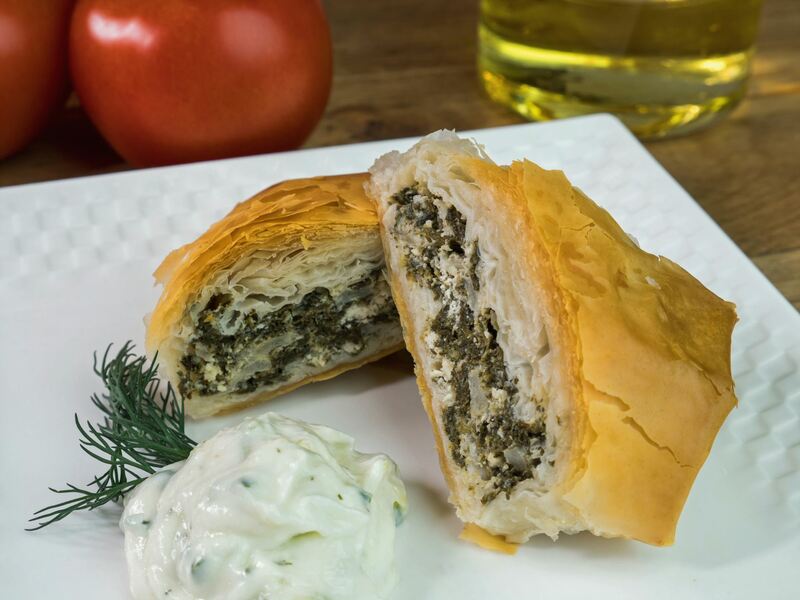 You can enjoy our Tzatziki dip made with goat’s milk and soon to come, Spinach Pie made with goat feta.